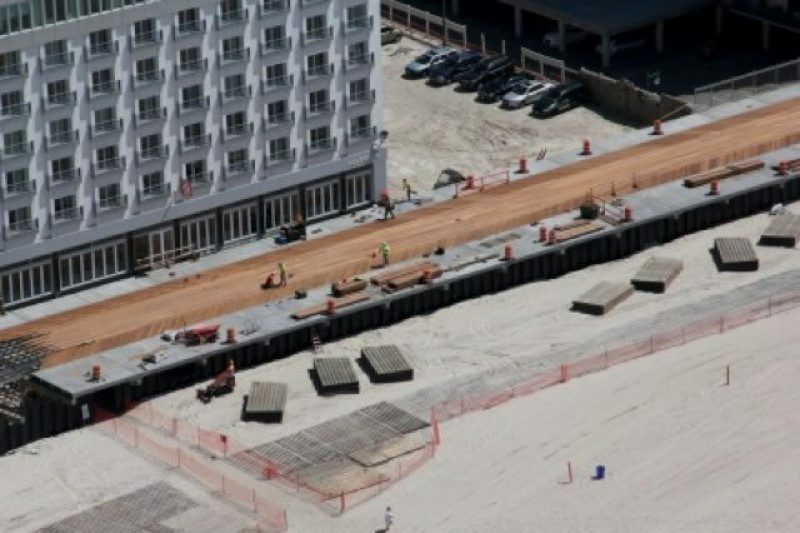 The scope of this $44 million project called for the reconstruction of the iconic Long Beach Boardwalk. 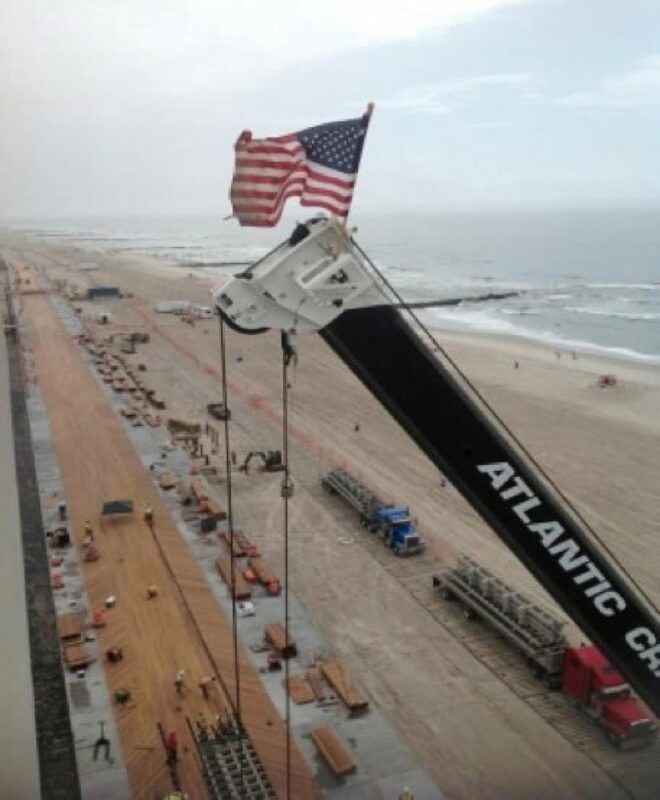 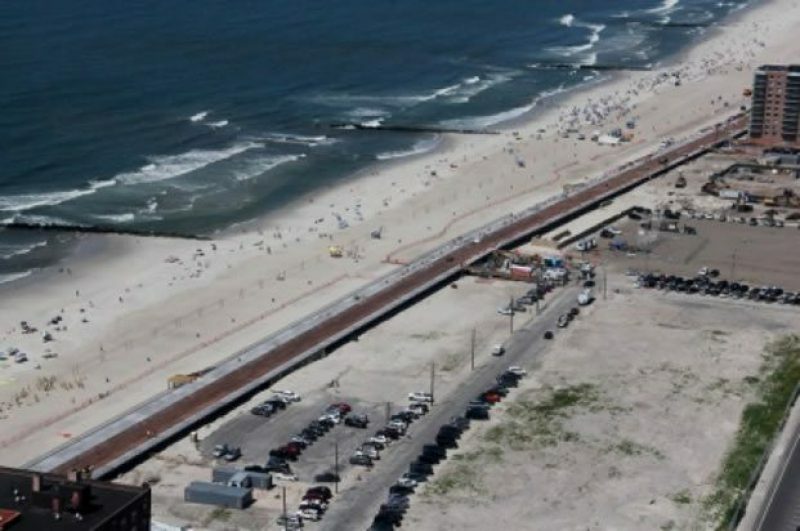 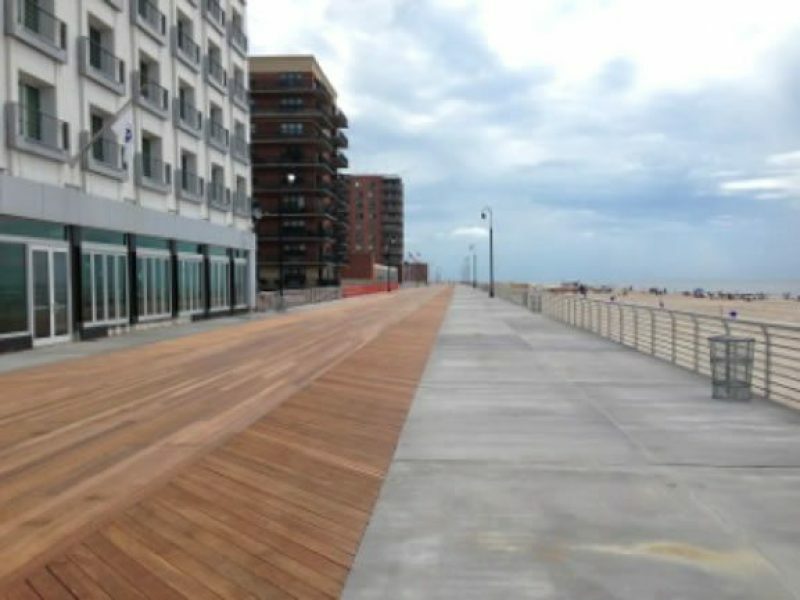 The 2.2 mile long boardwalk was destroyed by Superstorm Sandy. 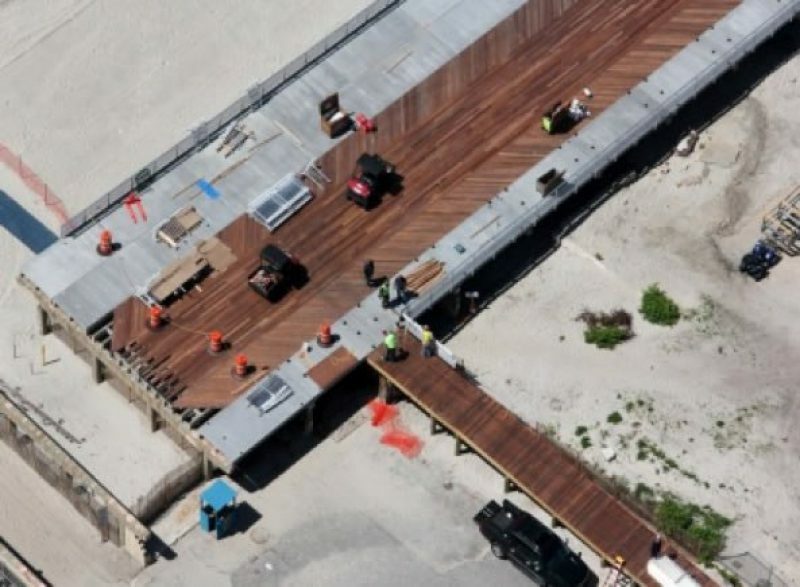 This 200-day fast tracked project is on time and on budget.